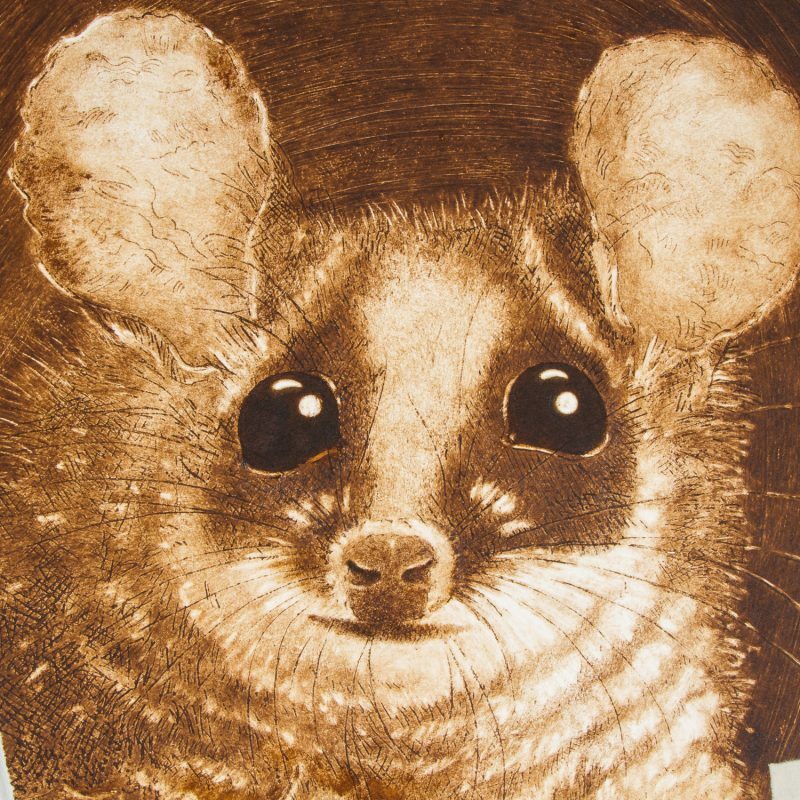 Sydney : Warringah Printmakers Studio, 2017. 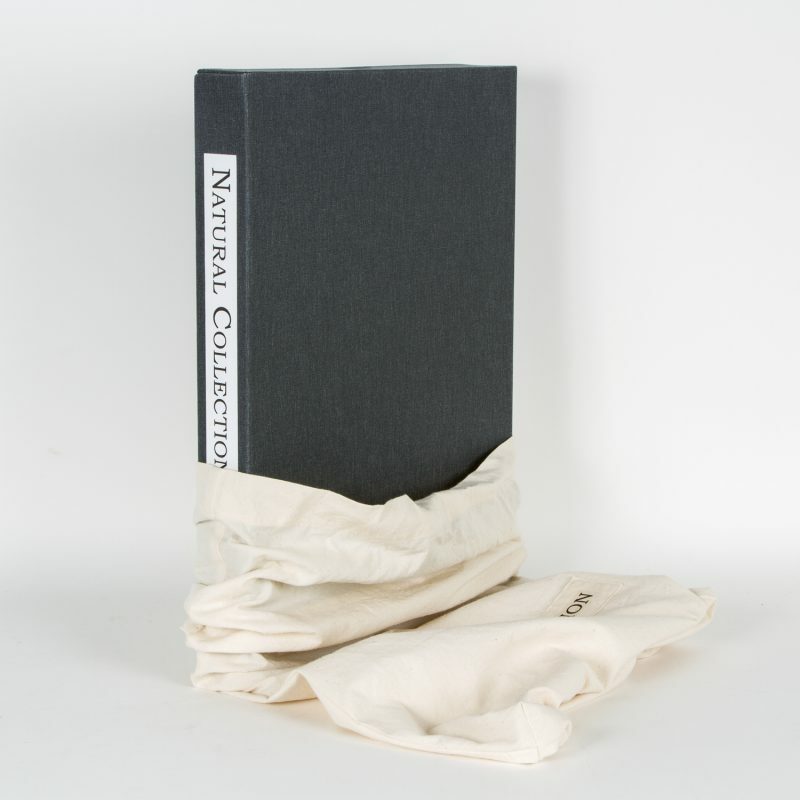 Elephant folio with printed wrappers, housed in buckram clamshell case with matching printed lining, in printed calico bag. 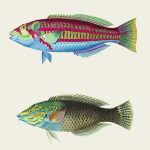 A publication of twenty-nine prints of varying method, showing flora and fauna of Northern Sydney, accompanied by artists’ statements and scientific descriptions. 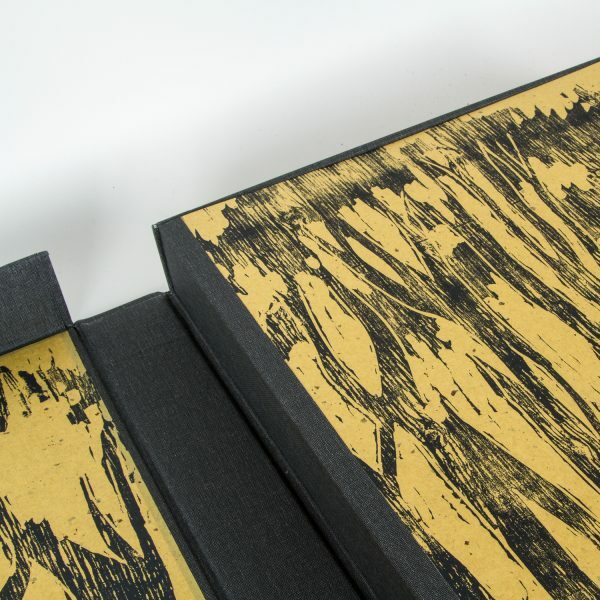 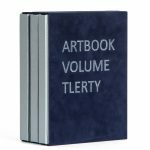 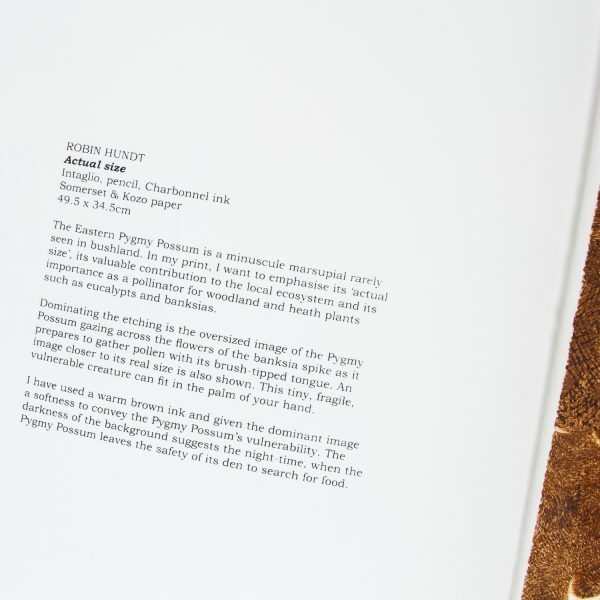 Limited to an edition of 10 copies, with signatures of all twenty-nine contributing artists on colophon. This publication is an impressive collaboration between some of Australia’s foremost printmakers, showcasing the diverse influences and methods of contemporary Australian printing. 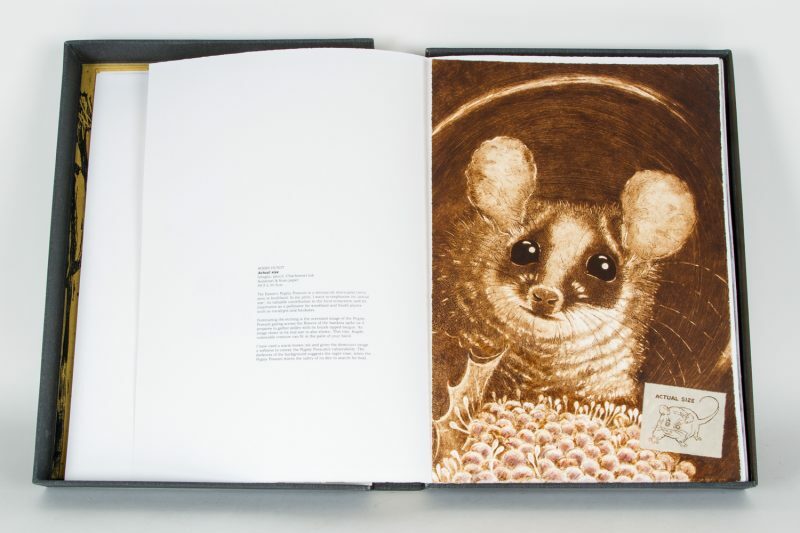 Published to celebrate the twentieth anniversary of the Warringah Printmakers Studio, with support of the North Head Sanctuary and the Australian Wildlife Conservancy. 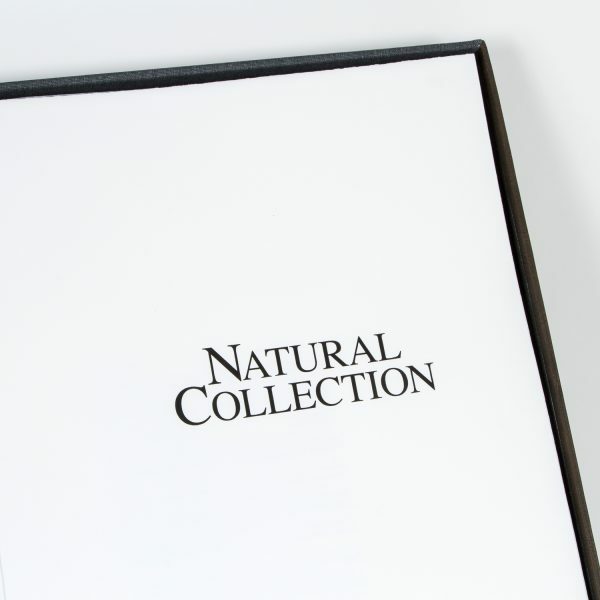 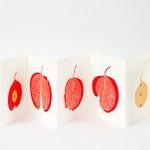 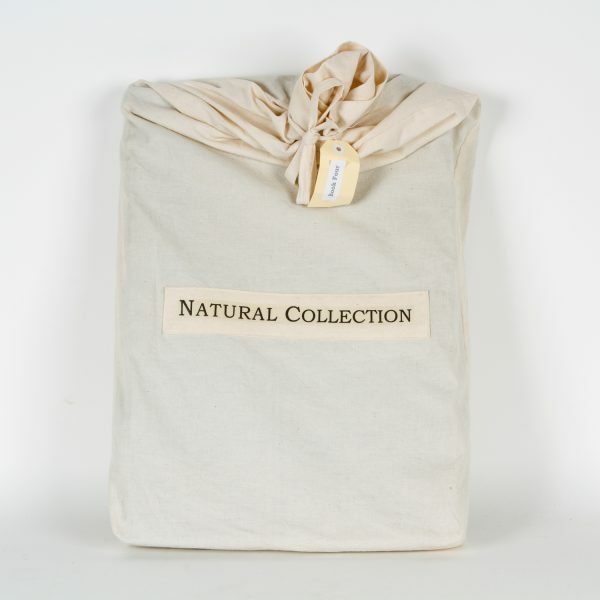 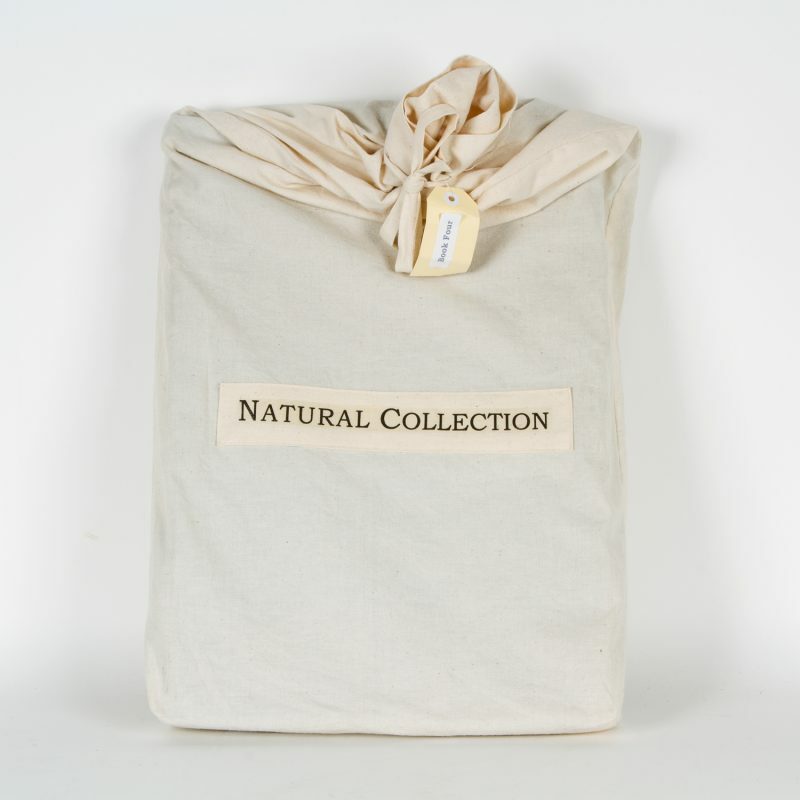 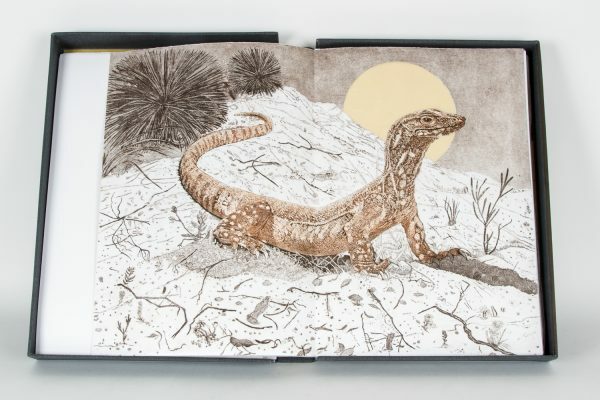 ‘To celebrate its 20th anniversary, the Warringah Printmakers Studio has produced “Natural Collection”, a stunning artist book of original prints. 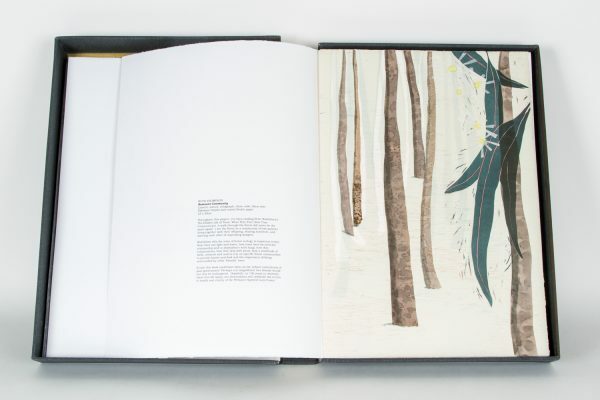 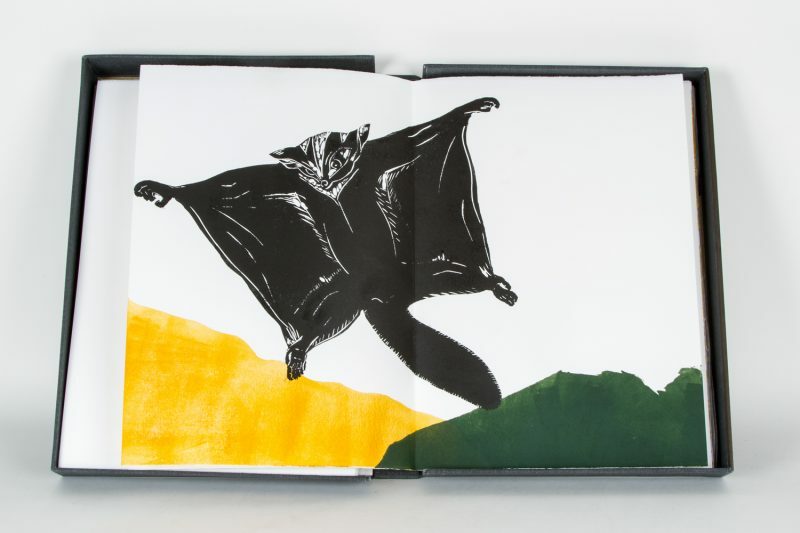 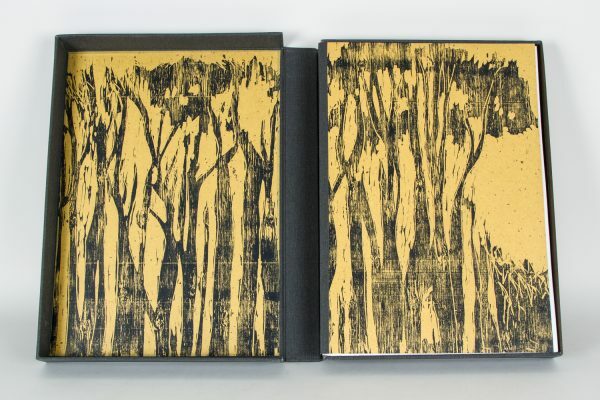 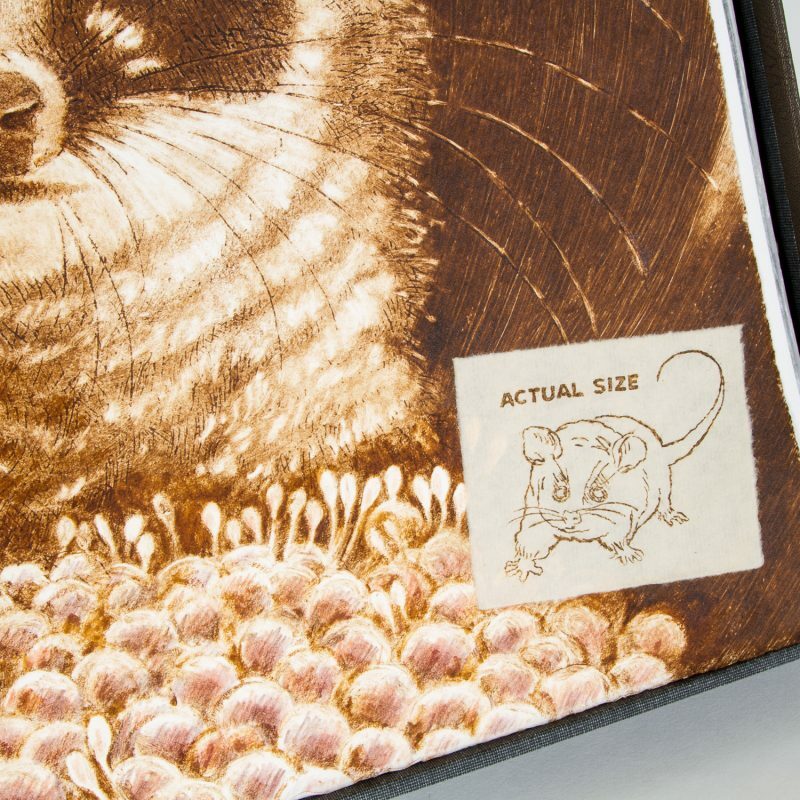 Situated on the Northern Beaches of Sydney the Warringah Printmakers Studio is committed to connecting with its community so chose the focus of this artist book of prints to be endangered species in the area. The project was supported by local environmental groups, the North Head Sanctuary and the Australian Wildlife Conservancy giving the book a veracity and quality of engagement that intensifies its pertinence. 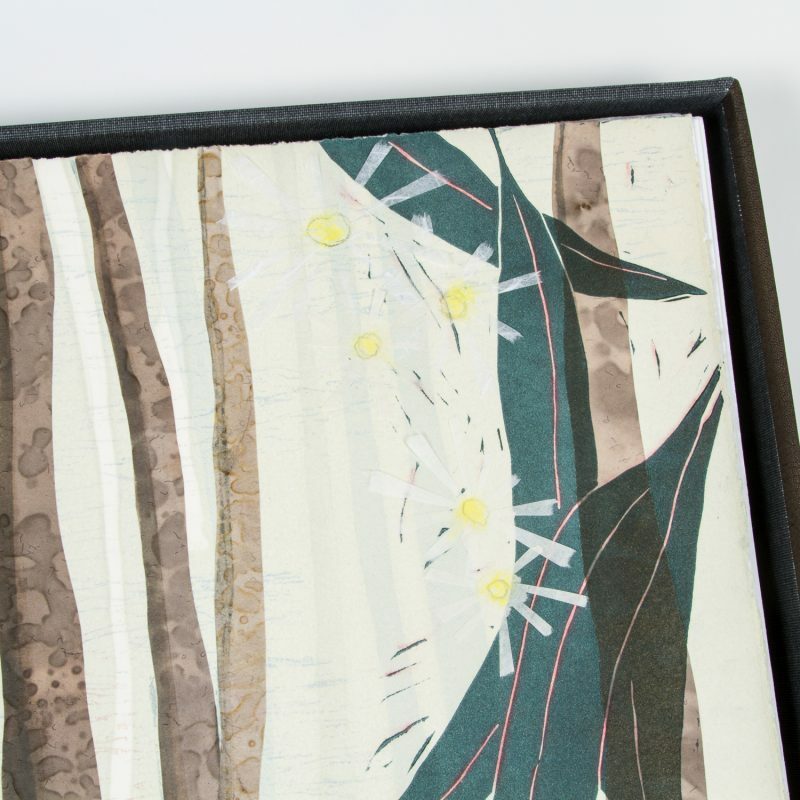 The artworks were exhibited at the Manly Art Gallery & Museum, July 16 – September 3, 2017.